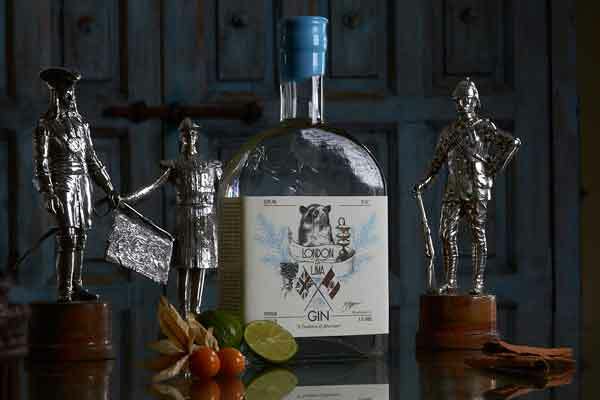 London to Lima Gin on sale in London and Lima! For purchases of a case or more in Peru – Please contact us directly! London to Lima Gin on sale in London and Lima now! Purchases in Peru, please contact us!